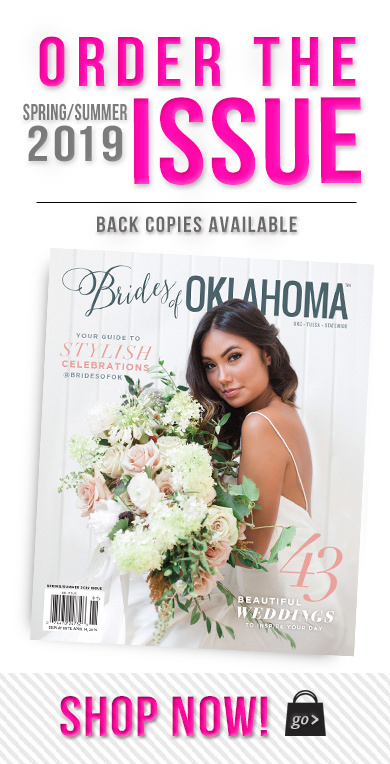 With so many Rustic Oklahoma City Wedding Venues options, it can be daunting trying to choose the perfect location for your style, vision and budget. 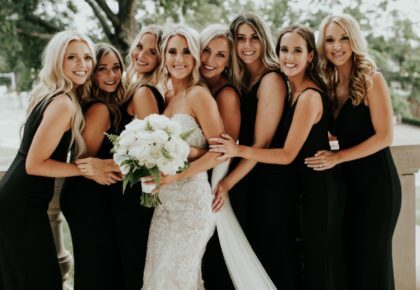 We’ve put our heads together to share just a few of our favorite wedding venue options for each style of soiree to help with your planning. 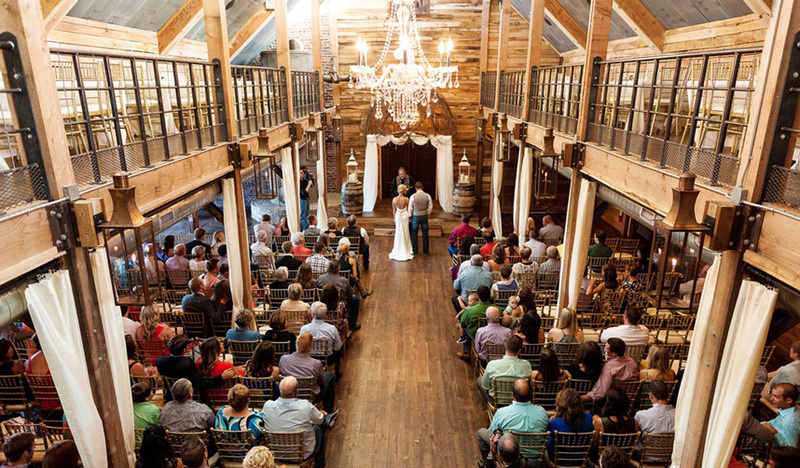 First up – Rustic venues in the OKC area! 1. 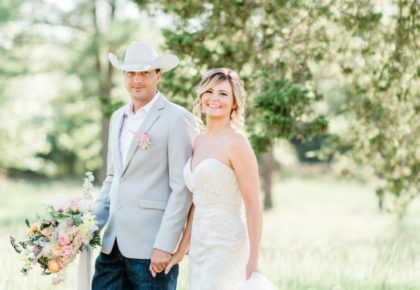 Harn Homestead – The Harn Homestead truly celebrates the state of Oklahoma’s history, and it’s the perfect spot to begin your family history as newlyweds. 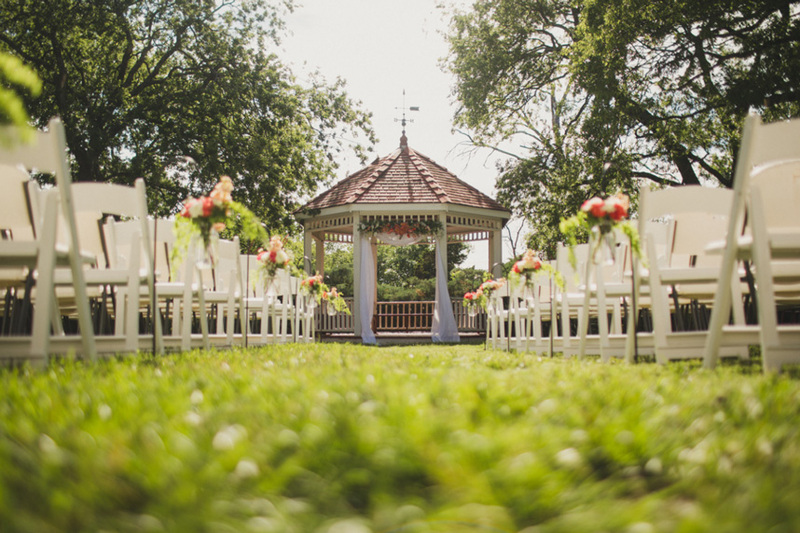 The historic barn and cedar gazebo offer two unique locations to say, “I do.” With ten acres of beautifully landscaped property, the options are endless at Harn Homestead! Photo 1 by Anna Lee Media. Photo 2 by Holli B Photography. 2. 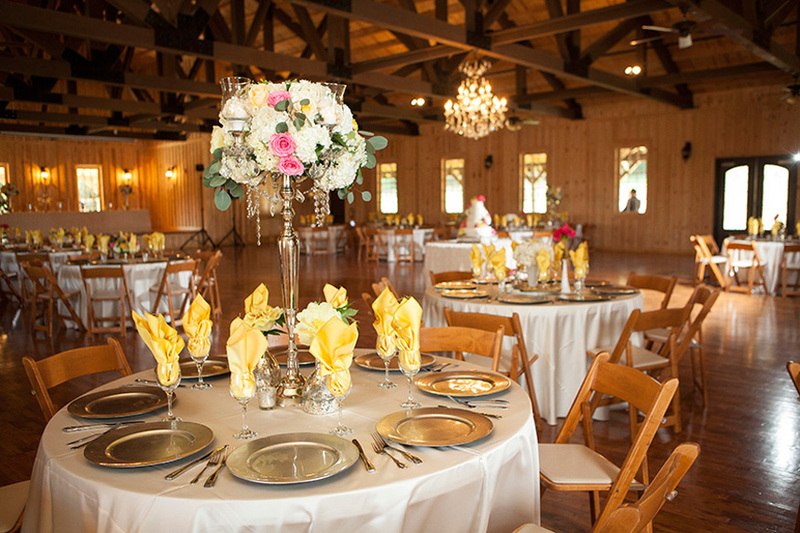 Southwind Hills Barn – Located just south of Norman, Southwind Hills Barn is truly an enchanting setting for a rustic fête. 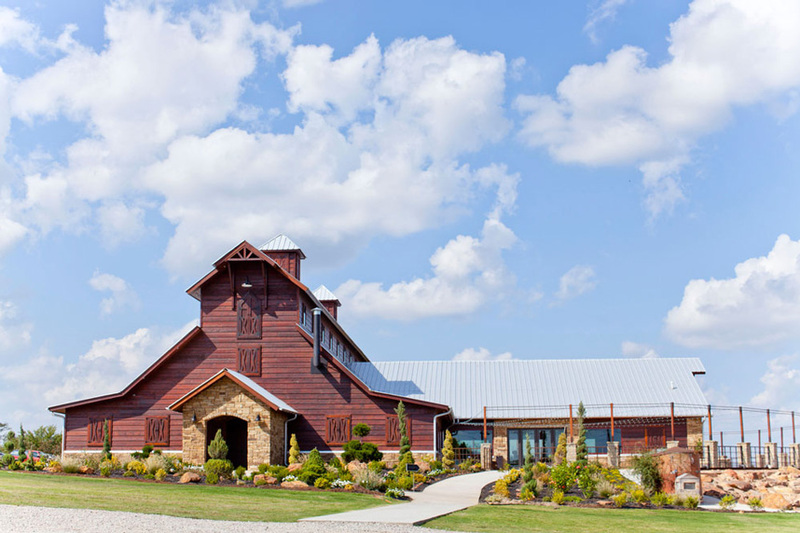 With an endless amount of property and 20,000 square foot barn, you are sure to feel secluded and special while celebrating with friends and family! 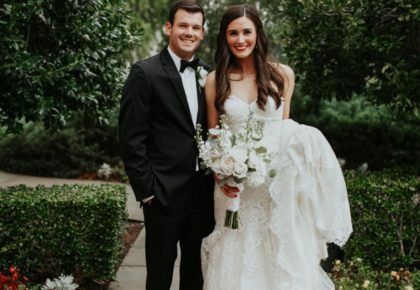 Southwind Hills offers a variety of packages and wedding planners to help you customize your nuptials. Photo 2 by Kevin Paul Photography. 3. 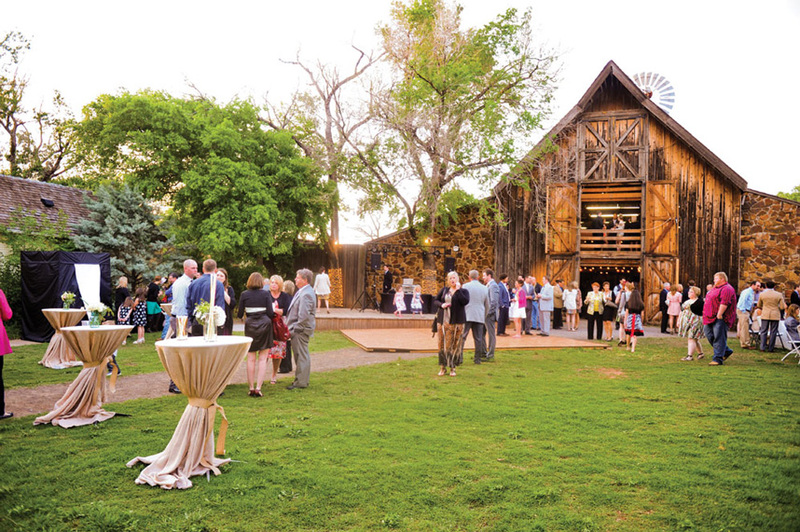 The Red Barn on Waldo’s Pond – For the ultimate “country life in the city,” our next venue is The Red Barn on Waldo’s Pond! This truly rustic yet whimsical backdrop looks like it comes out of a storybook and is the picture-perfect spot to exchange vows with your special someone. 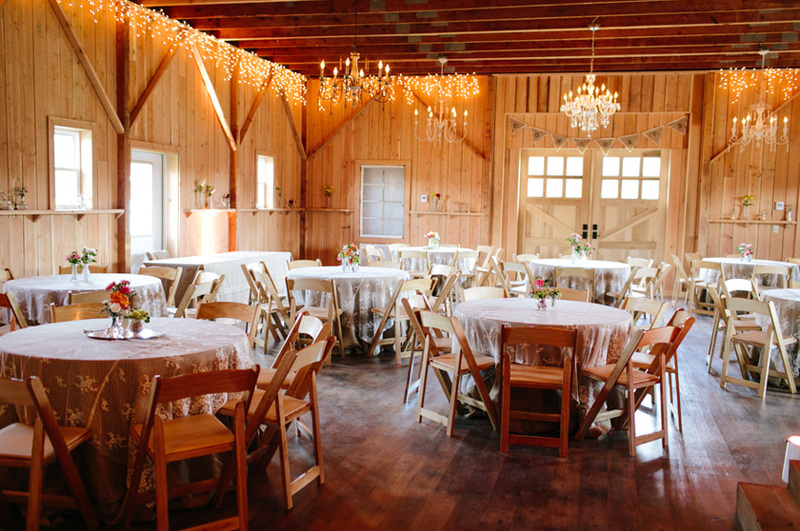 Rentals include use of the indoor and outdoor grounds including The Garden and The Landing and of course, The Red Barn, which can seat up to 150 people. Photo 1 by Anna Lee Media. Photo 2 by Amanda Watson Photography. 4. 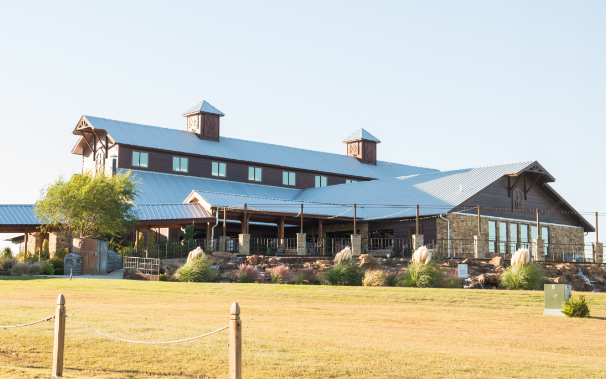 Chisholm Springs – Rustic meets style at Chisholm Springs, a top-of-the-line venue complete with beautiful landscaping and a charming ambiance. 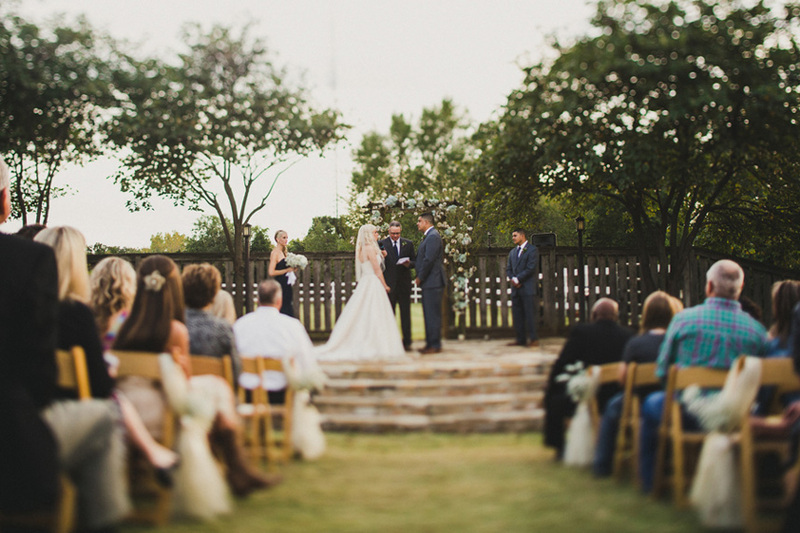 With dozens of picturesque locations on site and an impeccable staff to ensure your comfort, you are guaranteed a seamless wedding at Chisholm Springs. 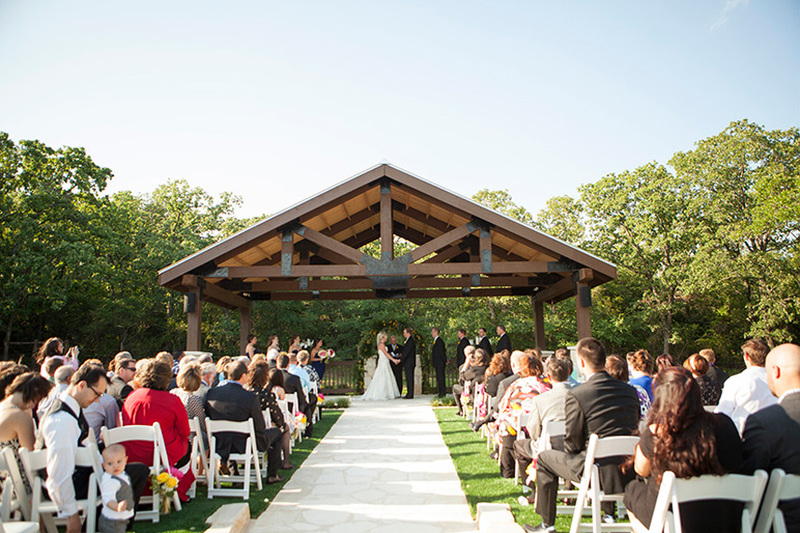 Check out the magical ceremony spots and intimate reception halls!